Tracy's Notebook of Style: HUGE Weekend Sales!! Nordstrom Rack "Clear the Rack" and TJ Maxx Home Steal! HUGE Weekend Sales!! Nordstrom Rack "Clear the Rack" and TJ Maxx Home Steal! Hellllo fashion friends! There are so many big summer sales happening this weekend and I didn't want you to miss all of the amazing discounts. With 106 degree heat in the forecast (oh.what.fun. ), you don't even have to leave your home to score yourself a new wardrobe, you're welcome ;-) I also wanted you to know I'm hoping to be back on a regular blogging schedule after next week, thank you for continuing to follow along, I really appreciate it. 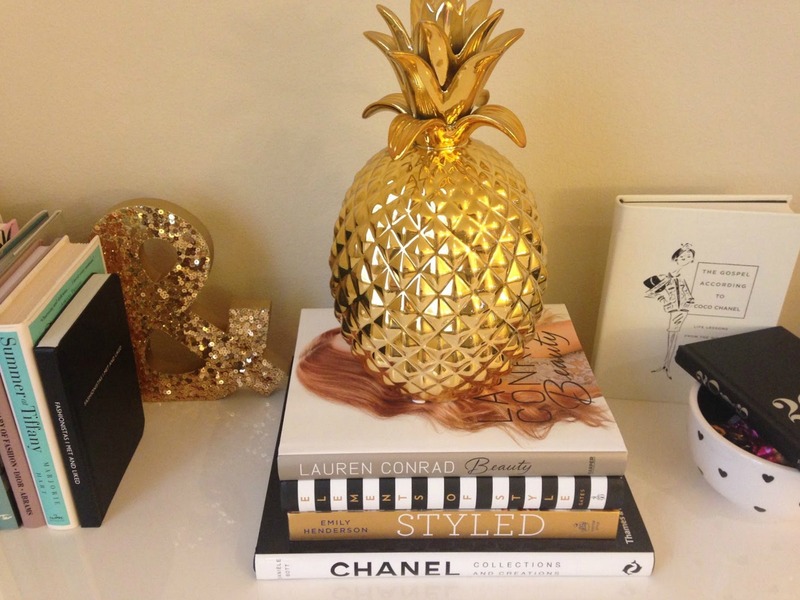 My New $12.99 Gold Pineapple from T.J.Maxx! One more pic of my favorite new pineapple! Haha, no I'm not taking a photo at HomeGoods LOL...wrapping paper hoarder right here!! Spray paint the legs gold for extra chic points. I've seen this style everywhere lately, this is a total steal! It made me laugh that the tag actually reads "Chic and Fun"
I was really surprised to see this case at this price! Old Navy Extra 30% off clearance with code JACKPOT + up to 50% off everything! Ahh drooking over that pineapple. Did you hit clear the rack? 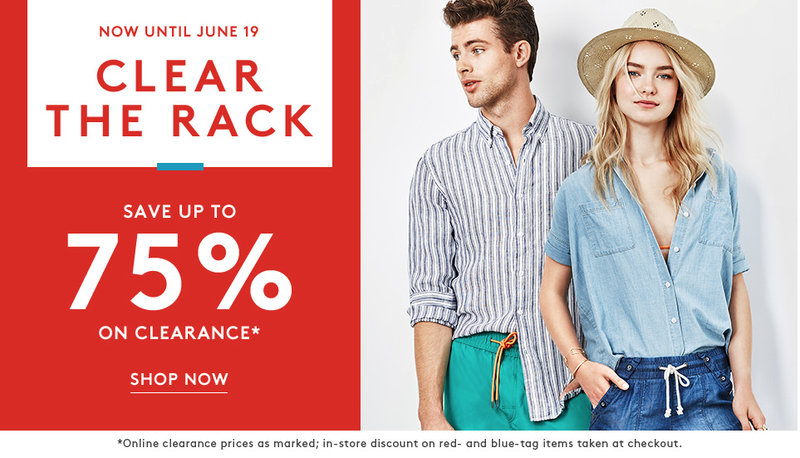 Sadly I missed Clear the Rack, I really tried to take a break from our moving nightmare but it never happened and just now I am finally back on my desktop, I feel so disconnected lol! Today let us have a chat next Louis Vuitton handbags What would it popular? Friends often watch Fashion Week street shooting some difficult to find these ultra-high rate of appearance of the Chanel handbags by the influx of people love.There are a number of high profile Original Rolex Watches brands now aggressively entering China, even though the majority of fine 1:1 Replica Breitling Watches sold to Chinese are still purchased outside of China, due to the high luxury tax on the mainland.Rolex Air King Brands, she says, need to have a presence in the Middle Kingdom in order to capture the traveler who will buy Omega Watches Replica when abroad.And the point that one of these awash is a watch not awash by Replica Tag Heuer? Target 50% off Home Clearance 25+ Store Pics! Friday Favorites + Weekend Sales!